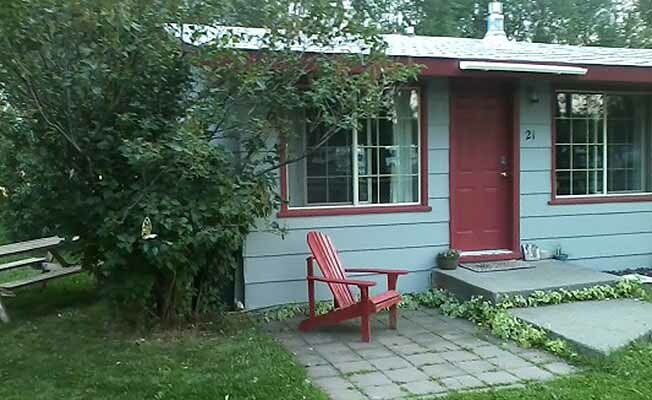 My peaceful cottage sits on the south edge of Livingston, the gateway to Yellowstone Park, Paradise Valley, and Chico Hot Springs. Conveniently located close to Yellowstone River, fly shops, grocery stores, gas stations, and downtown Livingston where you will find a variety of restaurants, coffee shops and many art galleries. There is ample off-street parking, even room for your boat or RV. I live right next door should you need any kind of assistance. There is one queen bed and one twin bed, both in private rooms, a bathroom with a bathtub/shower, a mini kitchen with a microwave, refrigerator, and coffeemaker, a dining area, a large living room, WiFi access, and cable TV. It is very clean. Seasonal rates apply.